We are proud to offer unique learning experiences to actors inside and outside of the greater Los Angeles area. We'll be rolling out several trainings throughout 2019. Our first, ACTOR BUSINESS PLAN launches in early March. The first comprehensive online course about launching your professional acting career. Unlock your business potential to get your career started fast. All ladies & those who identify as such. An intimate, 3 week class like nothing you’ve ever experienced.  A safe space for actresses to experiment with anger, power & sexuality as it relates to their work. Working your tail off day after day and not sure you’ve got anything to show for it?  In this webinar, you’ll get step-by-step walkthroughs of tools and processes you can use to get your Biz Shiz together, once and for all. 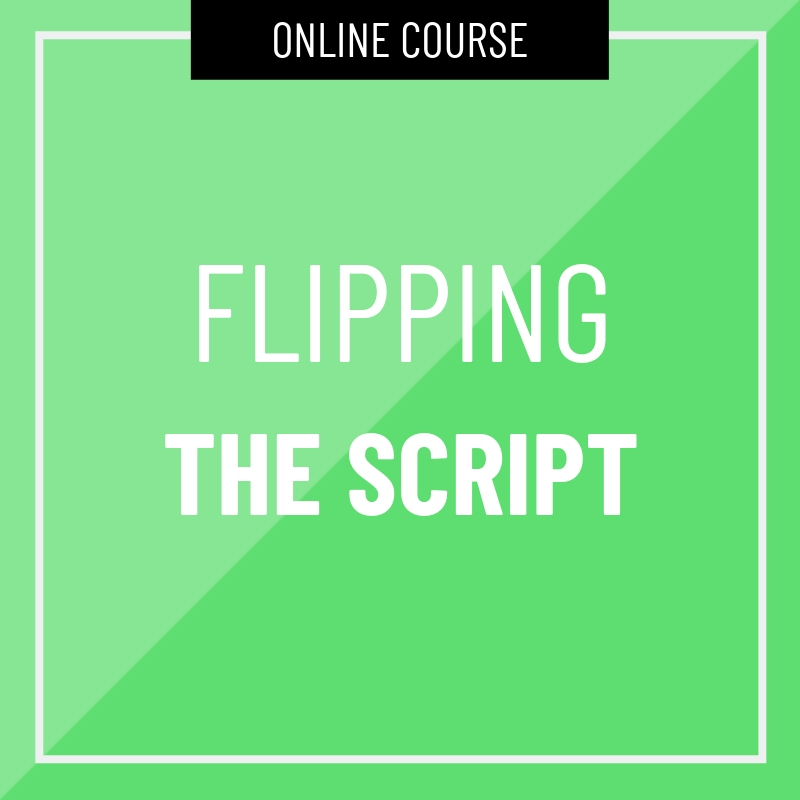 The first online course that walks you through how to write your television pilot and offers you a repeatable writing process so you know exactly what to do and when. You'll create your personal vehicle script in no time! Flipping The Script will be available in late spring. Enter your details below to be notified when it drops!